21 was fun, but when it comes time to plan your birthday in your late 20s, you might be looking for something a bit more refined. 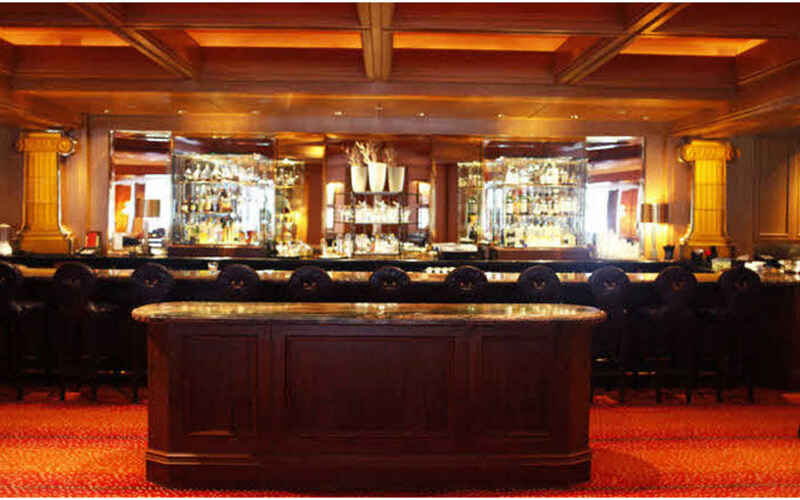 Look no further than these top Boston lounges and clubs, perfect for raising a glass with friends to celebrate the occasion. 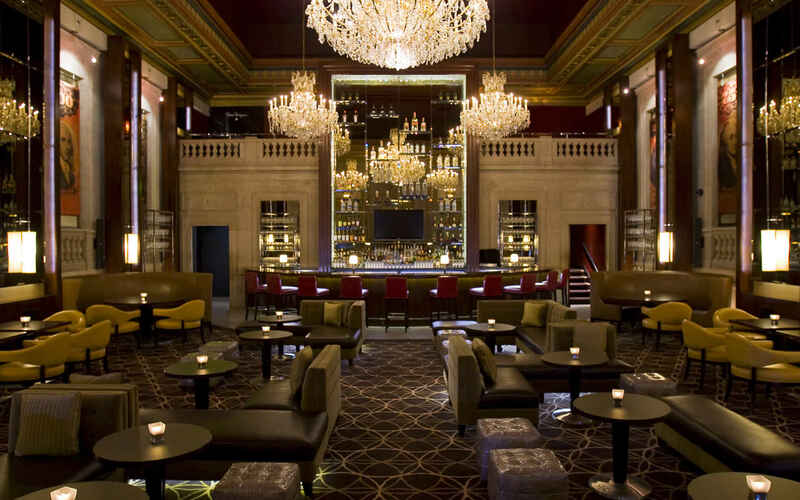 Located in the former Federal Reserve, Bond is a swanky spot in the Langham Hotel for dinner, drinks, or both. 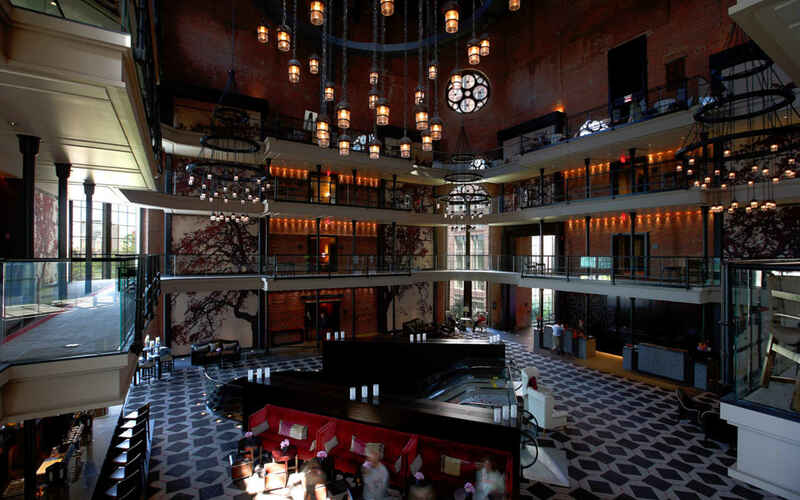 A great choice for a low-key birthday, enjoy a night in a beautiful space full of early-20th century architecture. 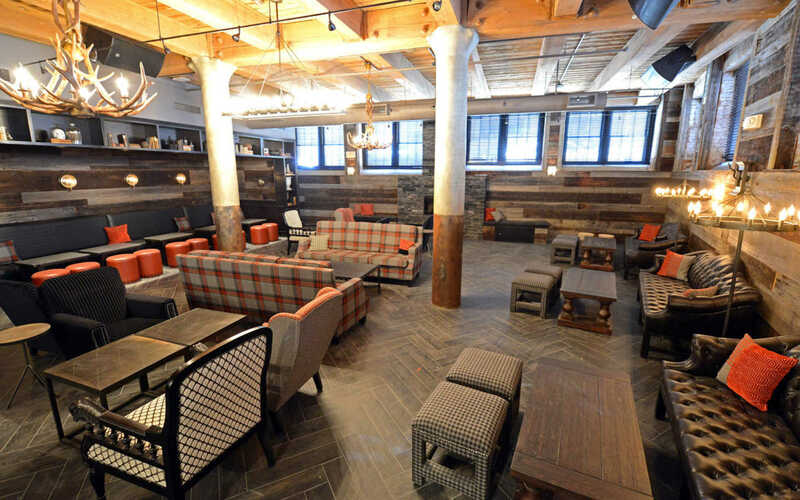 Alibi is always a great choice for a laidback, but upbeat night out. Set in the old drunk tank of the Charles Street Jail, Alibi is always a great time. During the summer, the patio is key for housing Rosé and tossing back bar pizzas. If you figured you’d be spending your birthdays in the Alps by your late 20s, you’re halfway there if you spend it at Chalet at Bastille. Designed after a rustic ski chalet, this lounge is an excellent choice if you are in the mood for a low-key evening with stellar food and an impressive drink list. 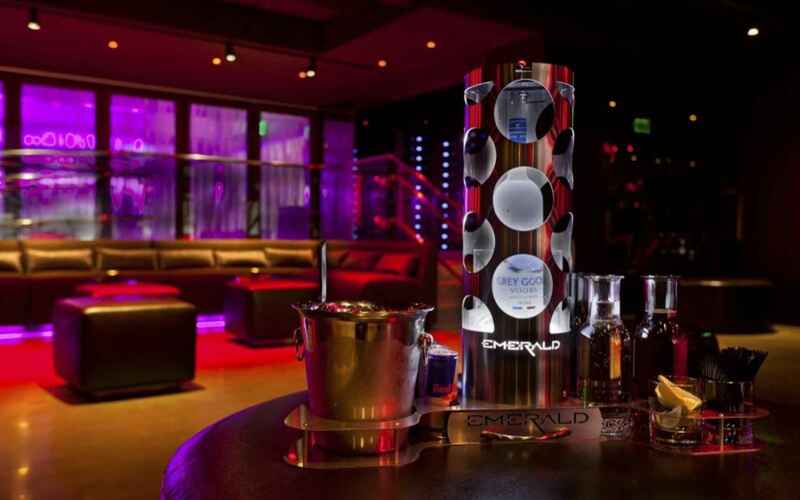 Emerald is a good choice if you’re looking for a more clubby birthday than some of the lounge options. The patio during summer is straight lounge-style, but inside is more a more upbeat spot for some birthday bottles. Bristol Lounge is the spot for a real classy birthday overlooking the Public Gardens. Enjoy their delicious apps, a raw bar, and an extensive wine, beer, and liquor menu. Another super-chill spot for a lowkey night with friends is the Liberty Lounge. 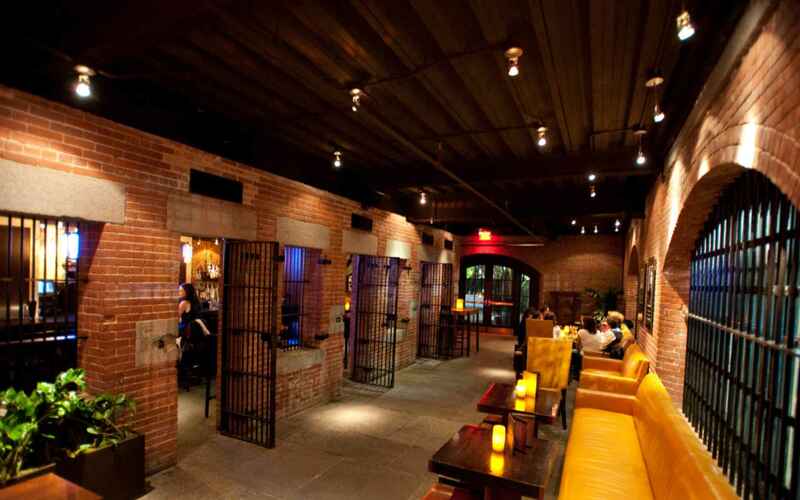 Set in the spacious lobby of the Liberty Hotel, the Lounge offers a great view out to the architecture of the former jail, and the apps and drinks are fantastic.